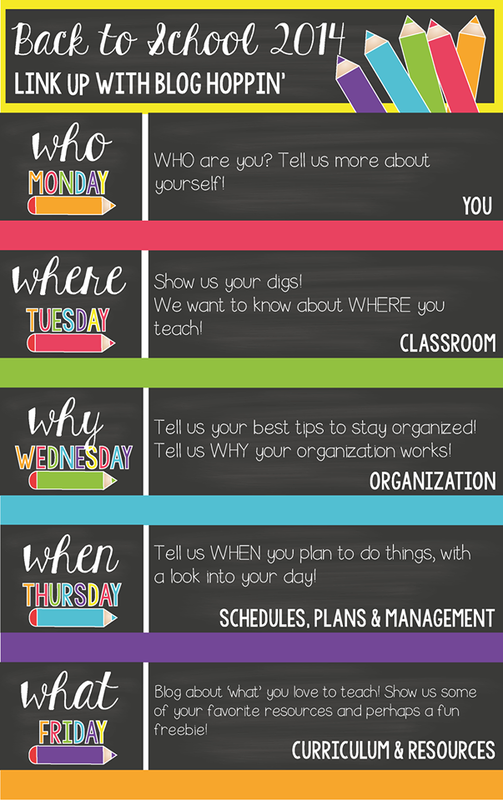 Are you participating in Teacher Week hosted by Blog Hoppin'? I am so excited to read all of the fun posts. I'm definitely linking up. I'll never forget Teacher Week in 2010. I met my sweet friends Abby Mullins and Sarah Cooley and the rest was history. Here is the schedule of posts and linkys! 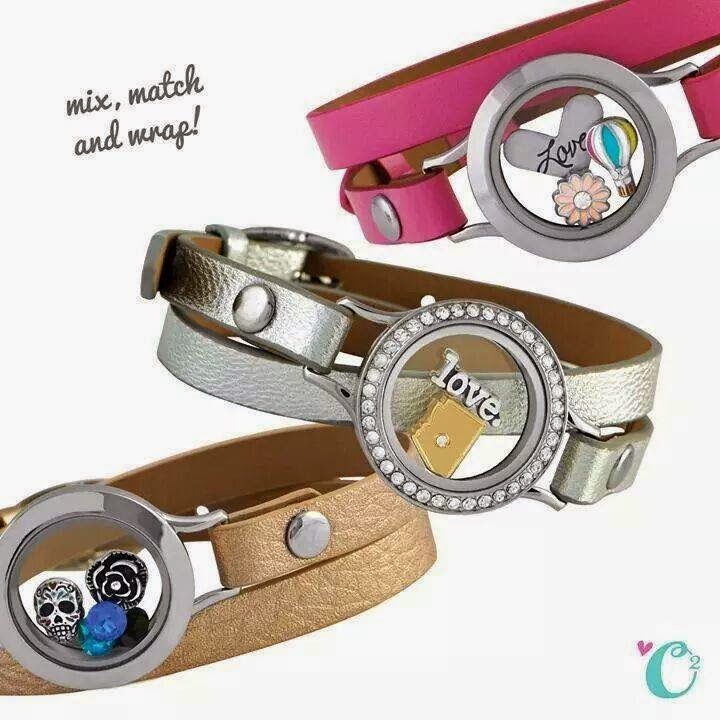 In celebration of going back to school and Teacher week, I'll be giving one lucky teacher Origami Owl's newest item! 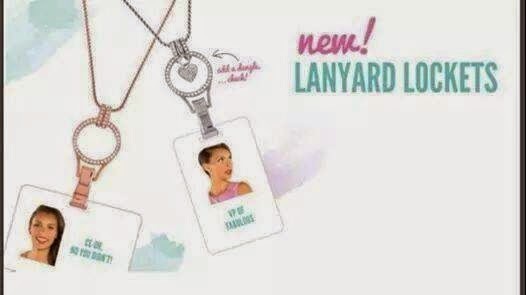 Set to be released tomorrow, the new Lanyard Lockets are adorable! In fact, many of their new items are on my wish list. Here is a lanyard without the locket, but you can add their cute dangles. And how fun are these. Right up my alley! 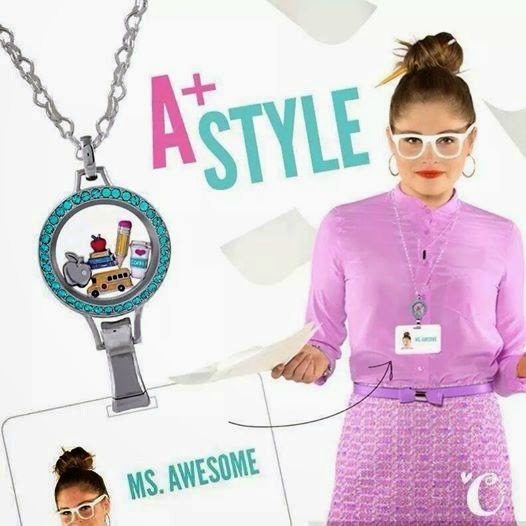 If you want to enter to win a Lanyard Locket with your choice of enamel face and apple charm, enter below! The winner will be chosen on Friday at 8 Eastern.